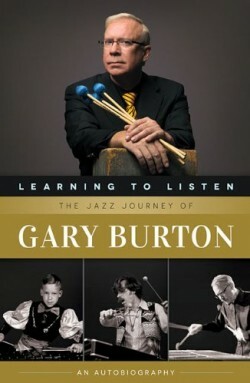 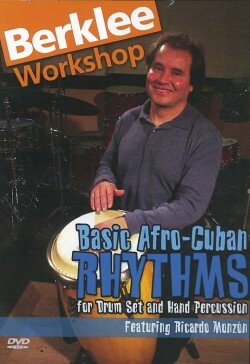 Discover a new world of drumming! 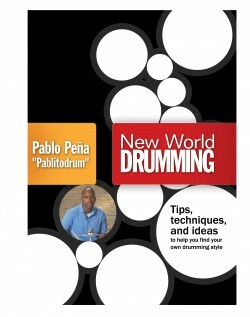 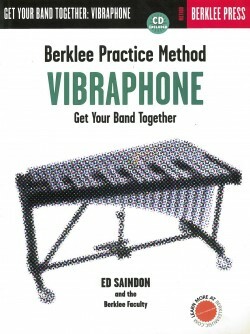 Expand your musical depth and bring new levels of power and speed to your drumming. 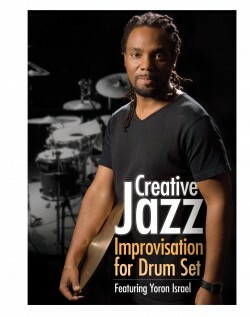 Orchestrate sticking patterns into drum grooves. 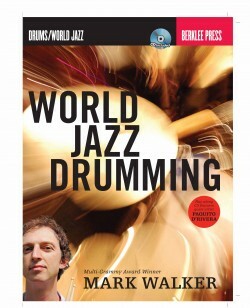 Open up and explore the fundamental rudiments, singles, doubles, flams, paradiddles, and ratamacues. 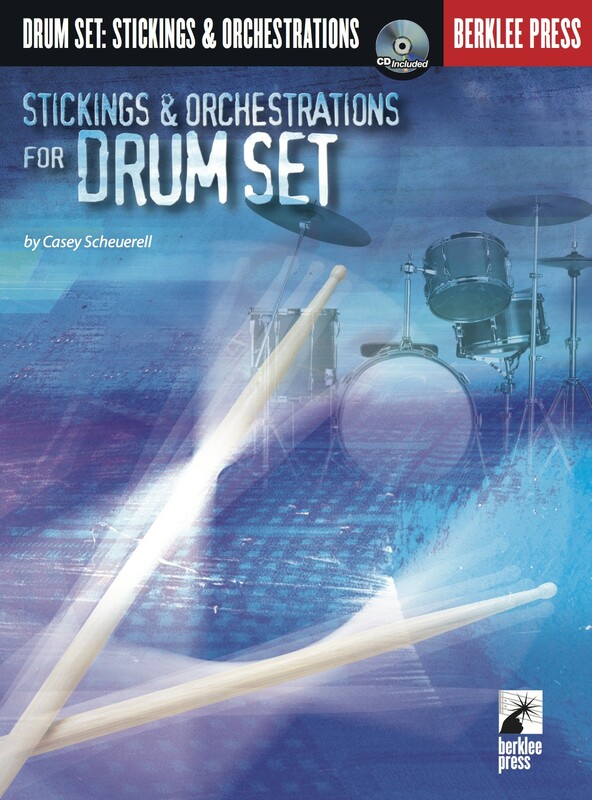 Go beyond pattern concepts to make stickings flow smoothly into one another, so that you can better express your musical ideas. 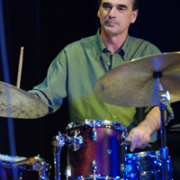 Master drummer and Berklee professor Casey Scheuerell shows how basic stickings translate into drum set inventions and orchestrations. 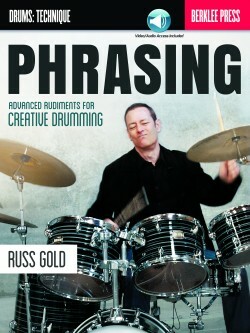 Technical explanations and extensive practice exercises with the play-along CD will help you make your fills become more vibrant and your solos more virtuosic.